There’s a new report out from the Congressional Research Service called Mountaintop Mining: Background on Current Controversies. As many of you know, the CRS works exclusively for the United States Congress, providing policy and legal analysis to committees and Members of both the House and Senate, regardless of party affiliation. Viewed broadly, the Administration’s combined actions on mountaintop mining displease both industry and environmental advocates. The additional scrutiny of permits, more stringent requirements, and EPA’s veto of a previously authorized project have angered the coal industry and many of its supporters. 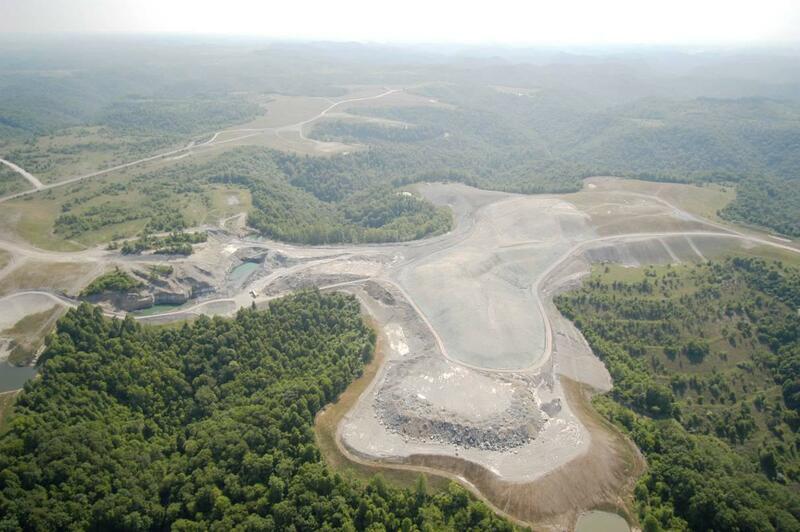 At the same time, while environmental groups support the veto and EPA’s steps to restrict the practice, many favor tougher requirements or even total rejection of mountaintop mining in Appalachia. The summary sounds like it is stating the obvious to us. At the very least, it will provide a good review law behind the controversy. I think the point I was trying to make was — while it may be obvious to some that EPA hasn’t exactly done all the citizen groups want, that isn’t really the way things get portrayed in the media. It’s a pretty good history narrative-but not much more. I’d recommend it to anyone wanting to know more about the issue.